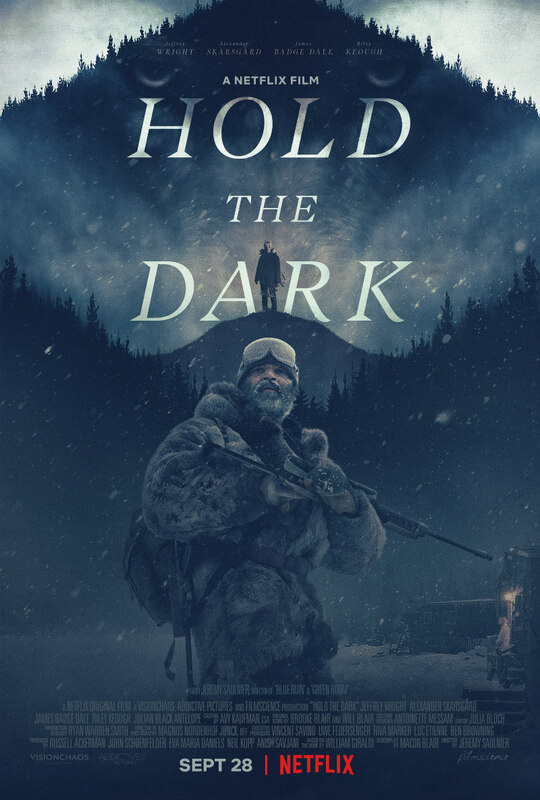 Saulnier's latest thriller debuts on Netflix in September. 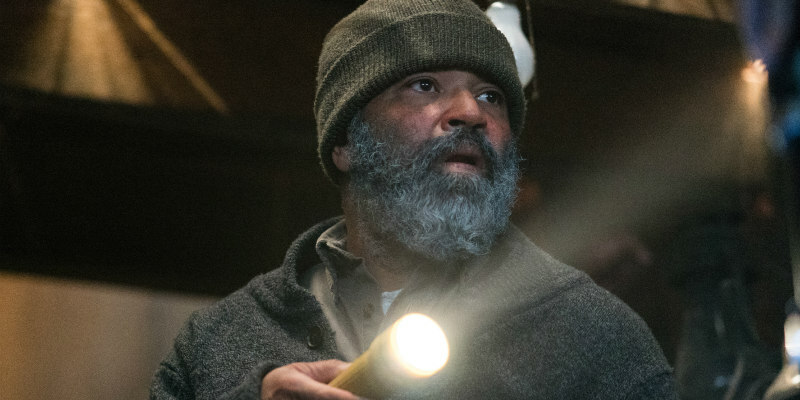 From a script by his Blue Ruin and Green Room star Macon Blair, director Jeremy Saulnier's Hold the Dark stars Jeffrey Wright as a wolf expert hired by a young mother (Riley Keough) to track down the wolves responsible for her son's death. The boy's father (Alexander Skarsgård) is seeking a more violent type of revenge however. James Badge Dale also stars. You can check out the official artwork below.